It’s come around again… Fathers Day is just days away on the 21st June, and it’s time to start scratching your head for a gift to show your Dad how much you care. My Dad is currently doing a pretty good job of being super Dad, he’s been squeezing in as much time as possible to start the renovations with my new house, helping out when I can’t due to my manic schedules. Last year, I was in Australia and had to settle with sending him a gift and not physically be there, so it’s really nice that this year I can show him how grateful I am for his awesomeness and treat him to some little gifts! So these are a little bit of a tongue in cheek gift for my Dad, as I know I’ll be calling upon him to help tidy up my new garden come the height of Summer. So the joke is to gift him with a pair of good quality garden tools personalised with his name on. 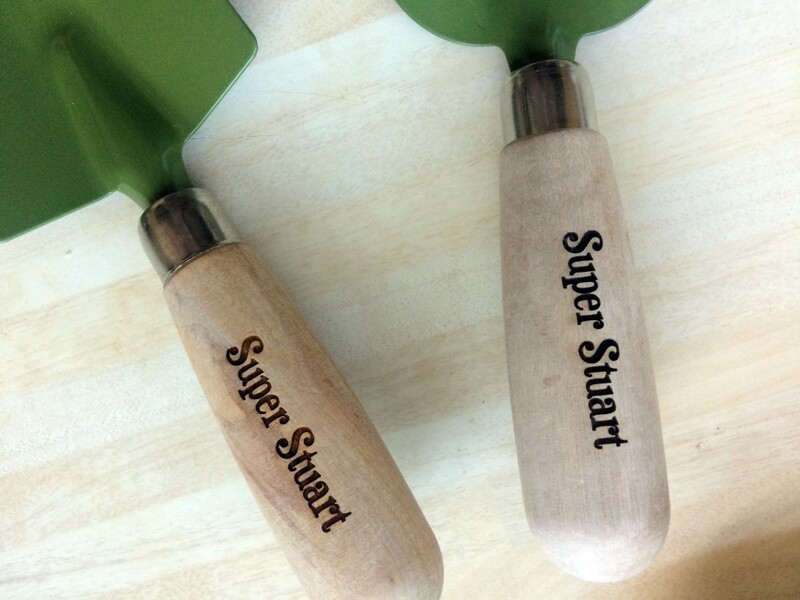 I opted for ‘Super Stuart’ to be engraved onto the wooden handles, so it’s pretty clear that these belong to him! 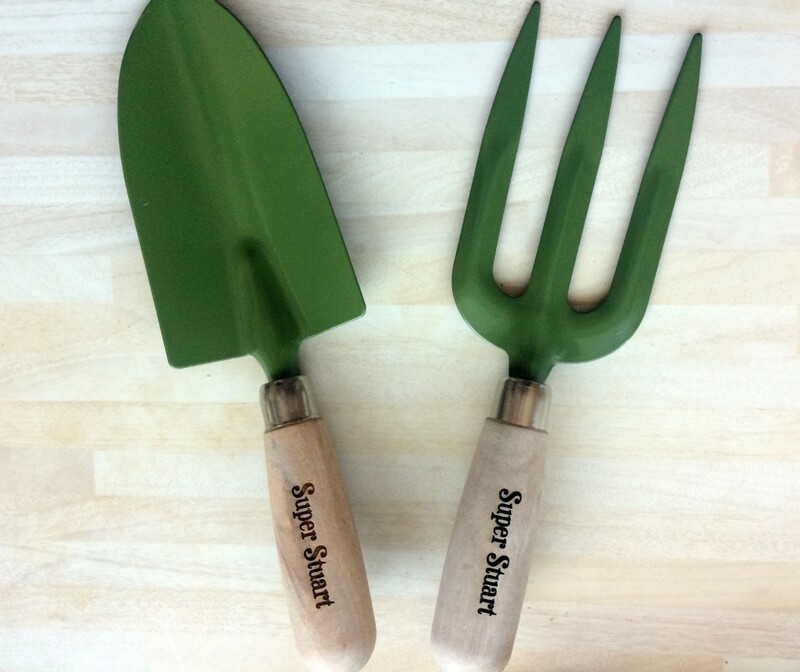 The nice thing is that this fork and trowel set are of a really good quality; they are fairly heavy which means they are made from a strong and solid metal, and painted to a lovely finish. 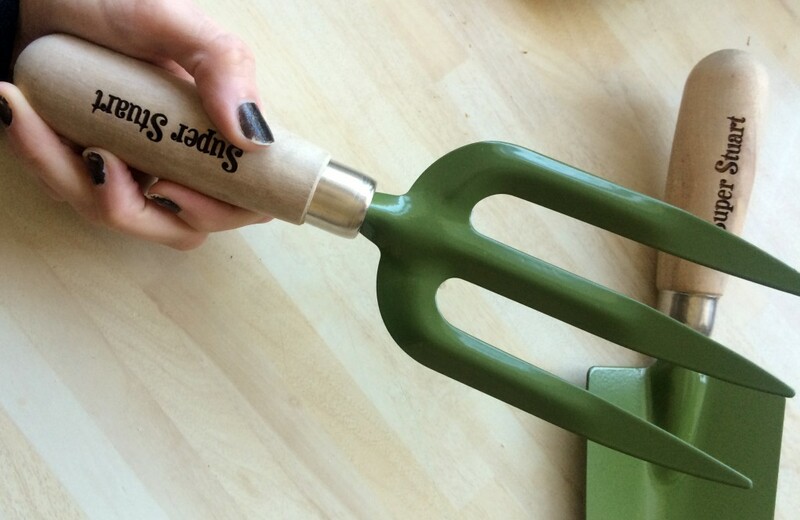 The engravement is neat and professional looking, making these an ideal gift for those green fingered fathers! 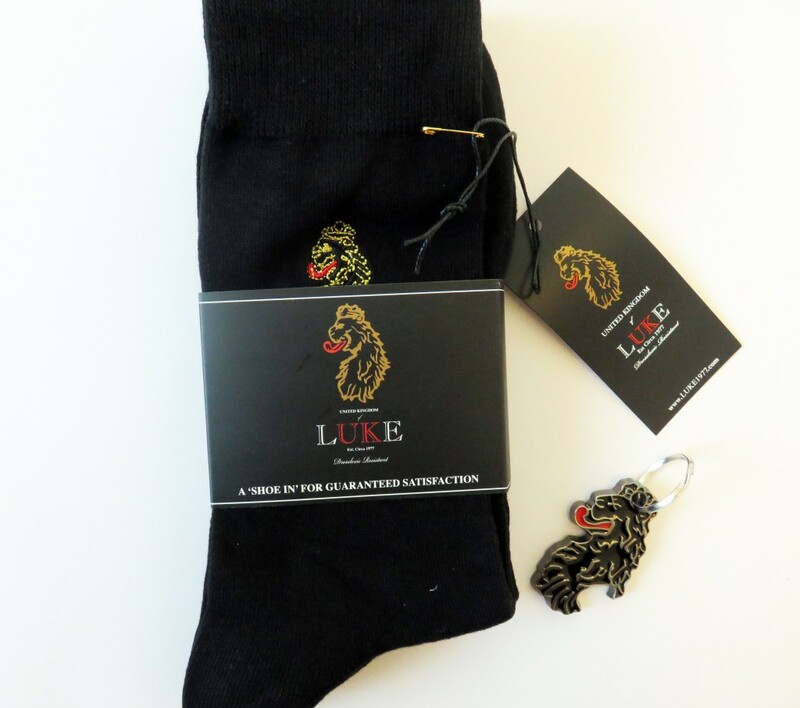 These cost £24.95 from Personalised Gift Solutions – a retailer dedicated to personalising gifts for everyone, but for this particular occasion, they have a Gifts For Him page which has some fantastic gift suggestions. 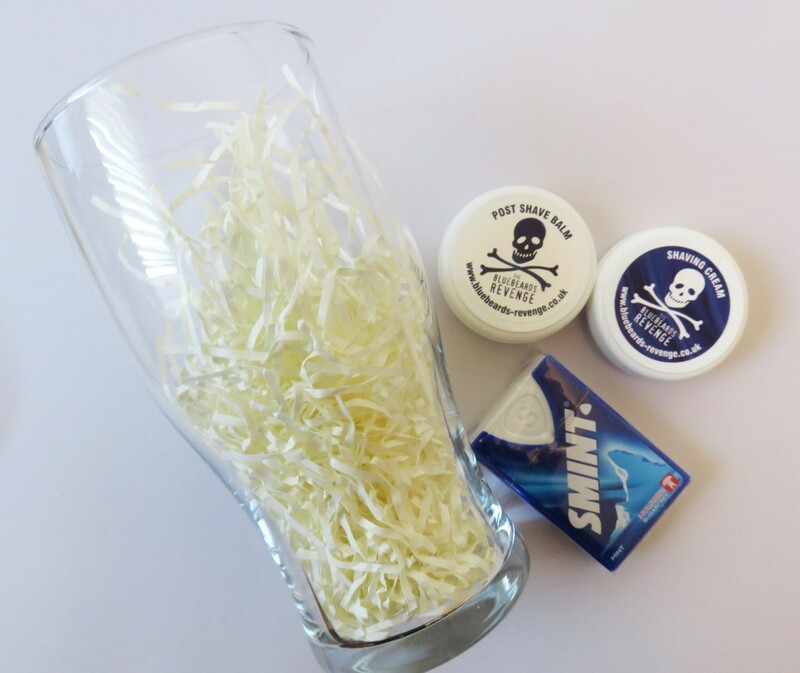 If your Dad isn’t one to be out digging up the plants, then they also retail a range of cuff links, beer sets, cheese boards, luxury hampers, beer mugs and newspaper books just to name a few. 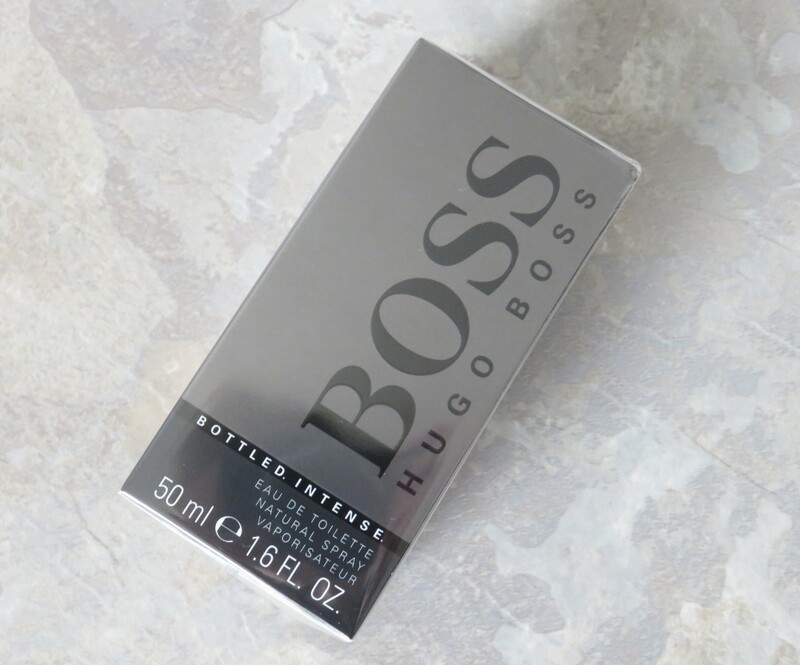 If your Dad is anything like mine, then a well chosen bottle of men’s fragrance always goes down a treat, whether it’s Birthdays, Fathers Day or Christmas. This year in particular, I have two options which I feel are a little bit more ‘trendier’ to gift than some of the usual suspects I pick up. 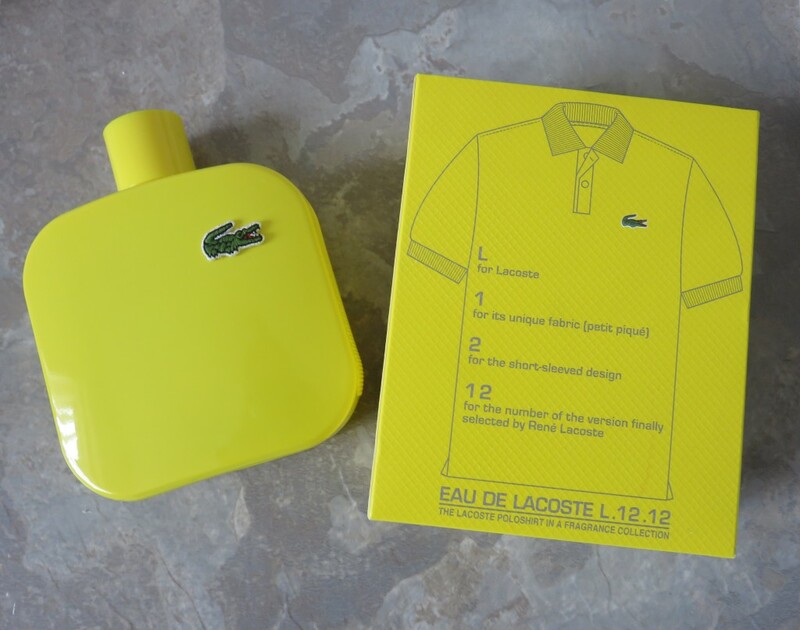 These are Jaune Eau De Lacoste, and BOSS BOTTLED Intense by Hugo Boss. Jaune is my very favourite of the two, but this is possibly because I’m an arty and creative type and the bottle and packaging of this product is pretty impressive. The bold yellow smooth and sleek design looks so unique and quirky – a great addition to your Dad’s bedside table of bathroom cabinet. 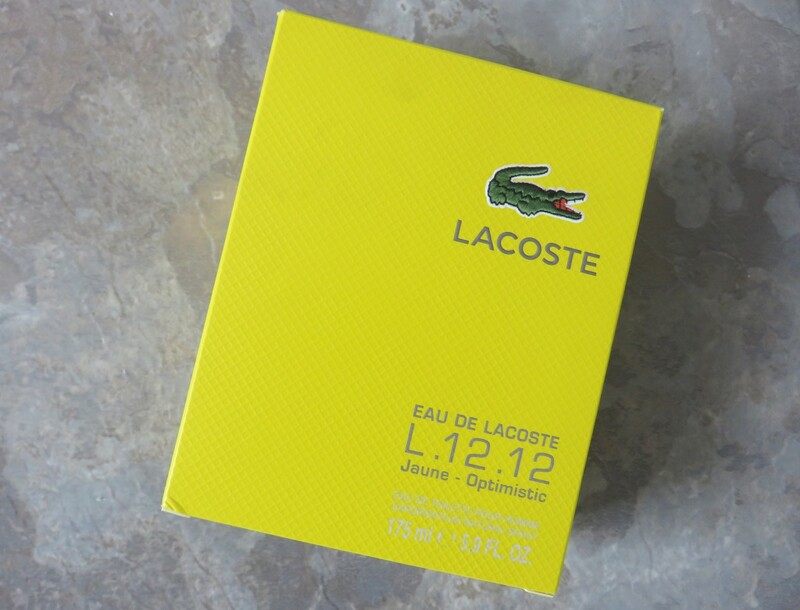 This particular scent is part of the Lacoste L.12.12 collection, inspired by the icnonic menswear garments from the Lacoste brand. This canary yellow option is called OPTIMISTIC, and is a concoction of grapefruit, pink peppercorn, tonic, golden delicious apple and coriander seeds with a little bit of ‘spice’. Both the bottle and the scent are so jolly, I want this in a female version! 50 ml is £35, 100 ml is £47, and the new size of 175 ml is £65. Another great option to keep your Father’s happy is with a selection of branded goods. 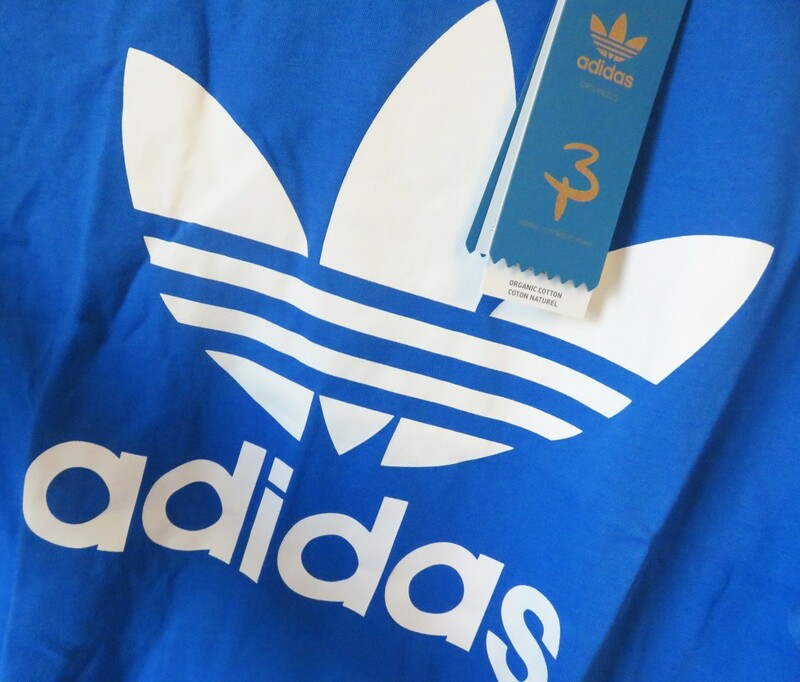 My Dad isn’t too hot on upcoming, newer brands, but is more than happy to wear global big name brands with a good solid reputation. 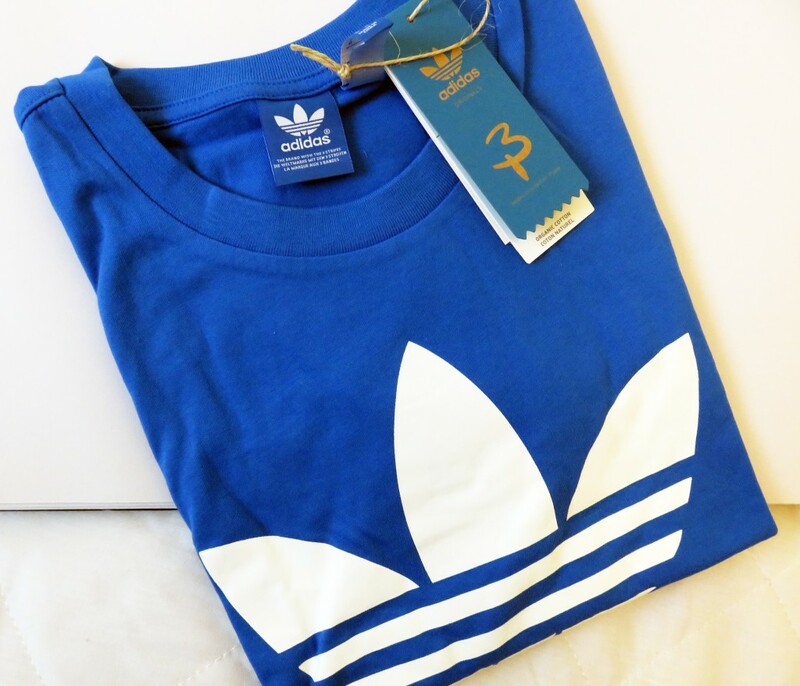 I put together a few goodies from Mainline Menswear which are perfect to add to my gift this year: Adidas T-Shirt in a royal blue shade, a pair of LUKE socks and keyring, a pint glass, and some little shaving balms. A typical man’s essentials! 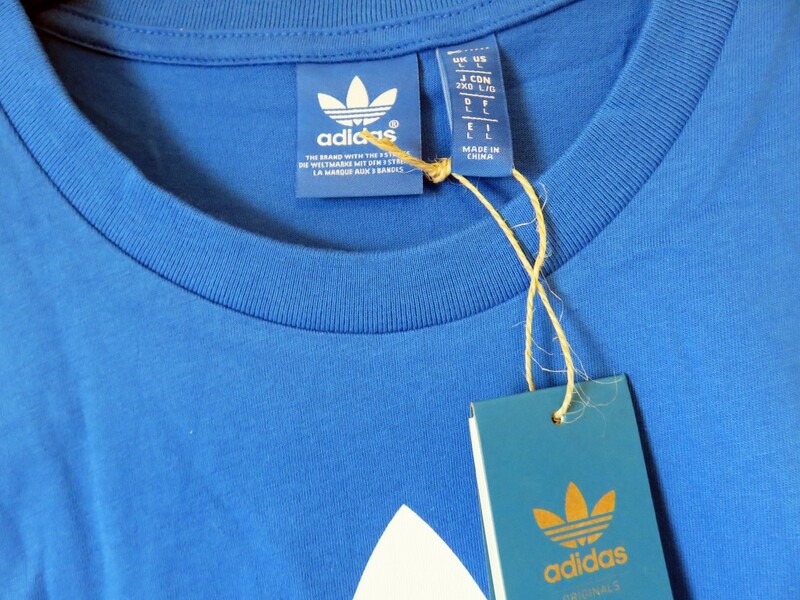 The brand and the styles you choose totally depend on your Dad, so if you Dad is more Armani and Lyle & Scott than Adidas, then just have a browse at the range of affordable menswear items. The prices are competitiive so it’s an ideal retailer to head to for any clothing, shoes and accessories for men. Think real hard about your Dad’s favourite hobby, past time or sport. Is it golf? Fast cars? Dining out? Or is he a bit of a thrill seeker? There are hundreds of experience days and gift vouchers you can buy out there which provide amazing little trips and adventures for your Dads. They can be anything from booking a sky dive, or a three course meal for two at a Michelin star restaurant. There’s one in particular I discovered when having a browse called Into The Blue experience days, which seem to have an extensive range of experiences including watersports, driving and flying. Definitely a good place to check to provoke some ideas for the more daring dads. Usually a great idea if you have a decent sized budget! Most Dad’s love technology, whether it is the new iPhone 6, a kindle if they commute, or something much more simple like Bluetooth speakers. There are some really affordable bridge camera’s coming out often too, if your Dad is into photography, or how about a pair of those uber-cool chunky headphones if he’s a music buff?